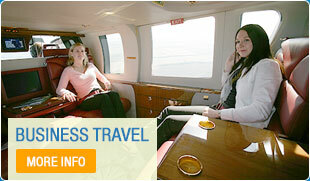 Conduct your business your way by chartering a helicopter for your corporate event. 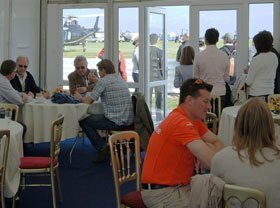 Ideal for attending conferences, grand openings and product launches flying by helicopter makes attending corporate events of all sorts the ideal solution for busy business people. Travel in luxury and stay one step ahead of the stress of traffic queues with a helicopter flight to take you directly to your corporate event. Flexible travel helps you attend the events that matter, even when you have a busy schedule. Spend less time travelling and get to that all important product launch or corporate event on time and in style, whilst working on the way if necessary. Atlas Helicopters provides you with a reliable, efficient and quick service so you can enjoy the entire event without worrying about the time it will take to get home or to the next meeting. You will also be able to enjoy the champagne if you wish, knowing you will not be getting behind the wheel. 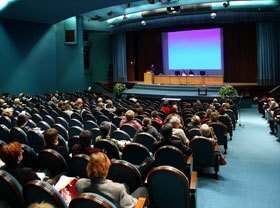 Arriving with time to spare for a grand opening, conference or product launch means you will not suffer the embarrassment of shuffling into the event during the middle of a speech having become caught up in traffic, getting lost with your sat nav or wasting time looking for somewhere to park. Flying by helicopter to a corporate event saves you time. Atlas Helicopters will pick you up from a departure point near your home or workplace, so you can work until the last minute and still arrive on time feeling relaxed, refreshed and ready to take on the day. Why not make more of the day rather than attending a corporate event on your own? You could give your employees a unique bonding experience, including a flight in a helicopter to travel to a corporate event with you. Alternatively, invite them to take part in a team building event to demonstrate the importance of teamwork, strengthen co-worker relationships and increase productivity in the office. Atlas Helicopters will provide luxurious transport to your planned team building event, or alternatively provide treasure hunt-style activities for your team to enjoy as an activity in itself. We have a large fleet of helicopters in different sizes with varying features, so we’re able to accommodate a range of passenger numbers.